There is an old shaman’s tale that when you are in the Amazon jungle, and you are bitten by a bug, or a snake or some other equally scary incident, the antidote is always within arm’s reach. Nature provides the healing remedy at the very location you need it most. This may be a fair ideal when you are in such a densely populated area of herbs, plants and insects as the Amazon jungle, but what if the principle can be applied elsewhere? What if you looked out into your backyard and realized that the very dandelions that you spend so much time trying to rid from your yard actually provide immense healing properties! If this is true, maybe Mother Nature is onto something – she provides abundant sources of healing if only we know what to look for. 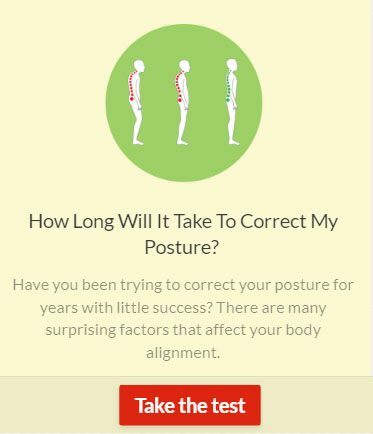 The Truth About Cancer website is an authority on all things cancer-related, most especially known for natural healing remedies and prevention principles. They are reporting that dandelions are actually a potent cancer fighting medicine that is loaded with vitamins and minerals. 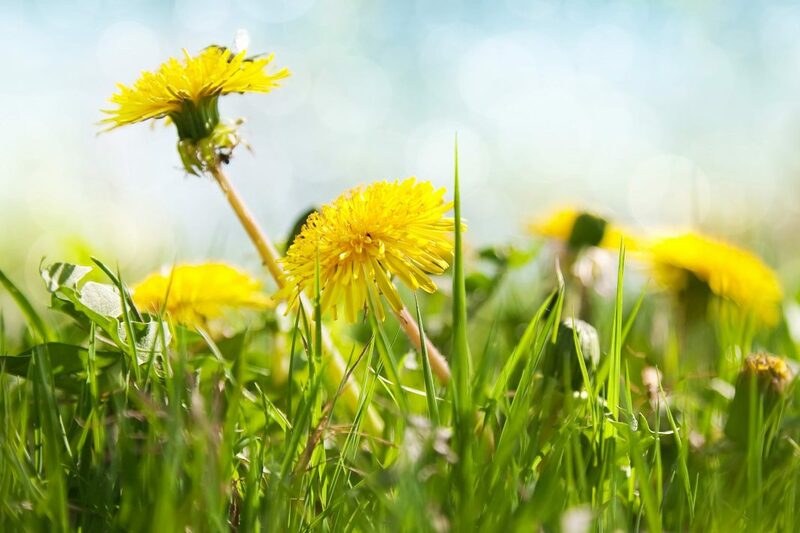 There are reports of people pulling out the dandelions, drying the roots and grinding it into an edible powder that boosts the immune system to help fight off cancer. Currently, clinical trials are underway to study how dandelion root extract can help to treat blood-related cancers including lymphoma and leukemia. Additionally, researchers from Windsor Regional Cancer Centre in Ontario are also in the midst of a study on dandelion root extract on a group of 30 patients with end-stage blood related cancers. So their findings will be very interesting to learn about. How Can You Incorporate More Dandelions Into Your Diet? For starters, you can pick dandelion leaves from your yard and add them to salads or juice them with other greens. Be sure you are picking leaves that have not been sprayed with pesticides or that you dogs may have been near. Or you can purchase dandelion greens at your local grocery store! You can also make dandelion tea by pouring hot water over the greens and flowers and steeping for 10 minutes. And you can incorporate dandelion greens and flowers into your regular salads. My favourite way to use dandelion greens? Juicing!! I found huge dandelion greens at the grocery store this week (literally 18 inches tall) and added them to our weekly green juice regimen. Please, please, please add the caveat that you should not use plants near the road or a public sidewalk because the town sprays a variety of chemicals there. Also, if you use any herbicide, insecticide or pesticide on your lawn, nothing from there should go in your mouth. Chemicals like RoundUp are not biodegradable and if it was used even 10 years ago, it’s still there in your soil (and in your body). Only pick plants from areas that have clean soil (oxymoron? ).